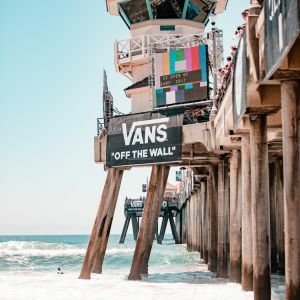 The Vans US Open of Surfing is the world&apos;s largest surf competition and lifestyle festival. 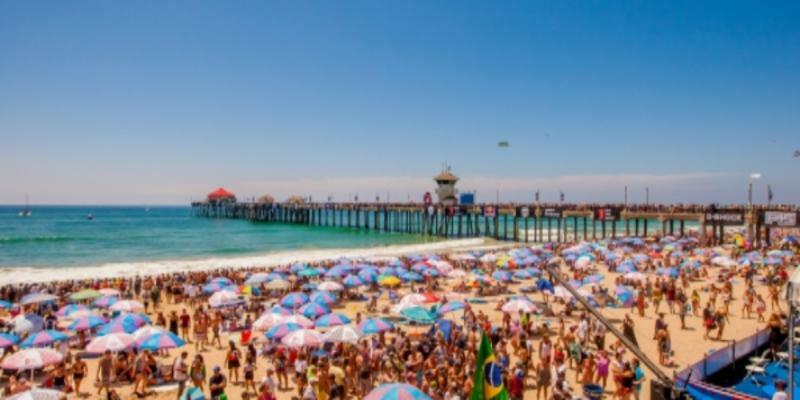 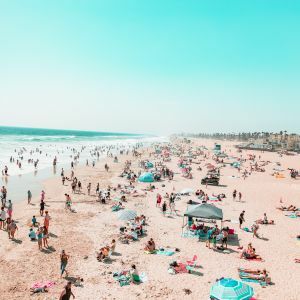 Each summer, over half a million people cruise the sand on the south side of the Huntington Beach Pier for nine free fun-filled days. 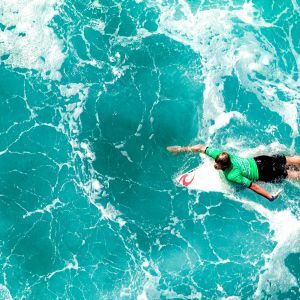 Watch as the best surfers in the world compete for one of the largest prize purses in the industry at this annual World Surf League qualifier. 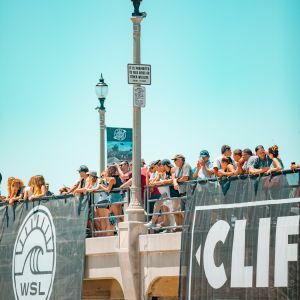 The Men&apos;s Surfing line up can be found here. 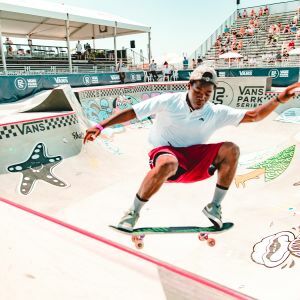 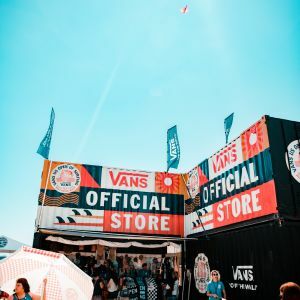 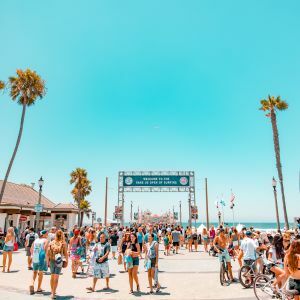 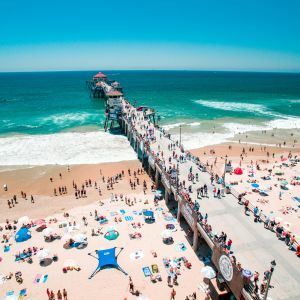 In addition to surfing, the event includes world-class skateboarding and BMX competitions, movie premieres, retail and art exhibitions, and product demos and samples from your favorite action sport industry brands, including title sponsor Vans. 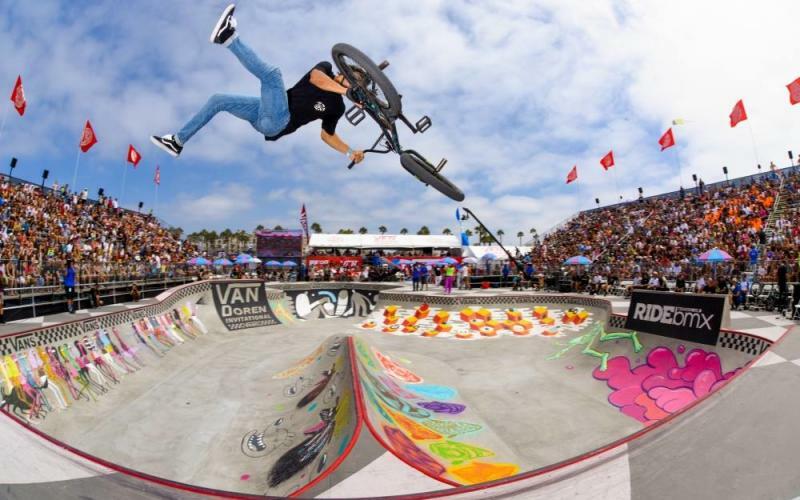 The Vans BMX Pro Cup riders line up can be found here. 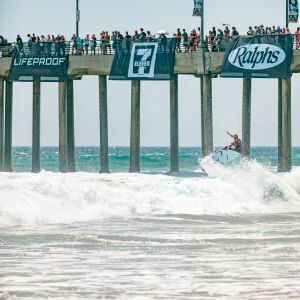 The U.S. Open of Surfing Schedule can be found here. 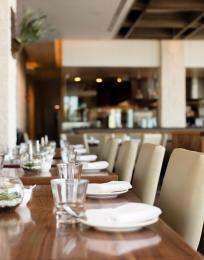 Located at 155 Fifth Street with entrance off of Sixth Street. 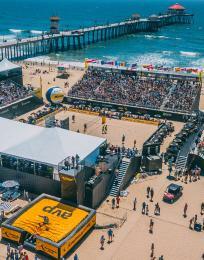 Operating hours are from 9am - midnight. 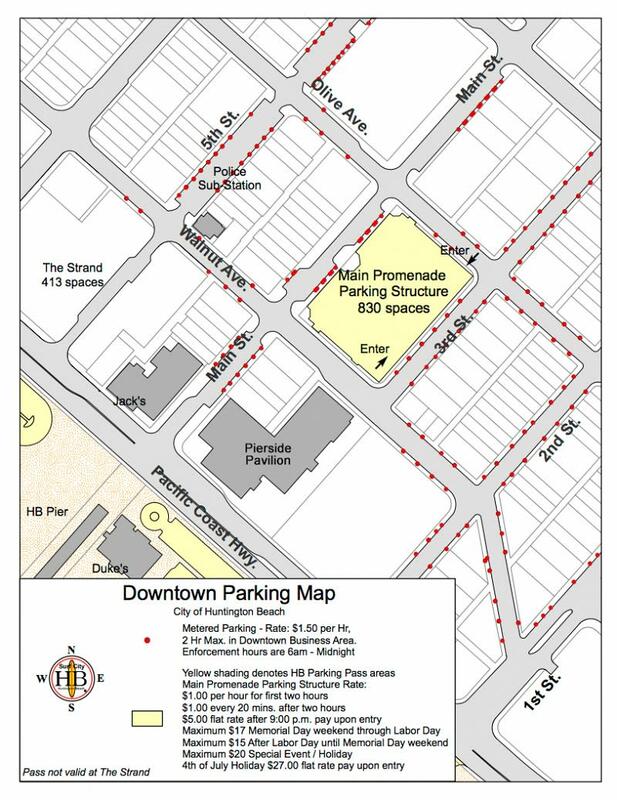 For further information, phone LAZ Parking at (714) 536-4600. 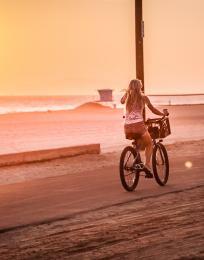 The Municipal Beach/Main Promenade Parking Structure parking pass is Not Accepted at the Strand Parking Structure. 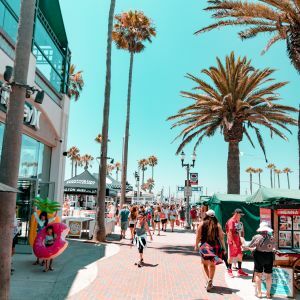 Pierside Pavilion parking garage in Huntington Beach near the bustling Main Street shopping and dining area is contained in a commercial building with restaurants, shops, offices and an elevator. 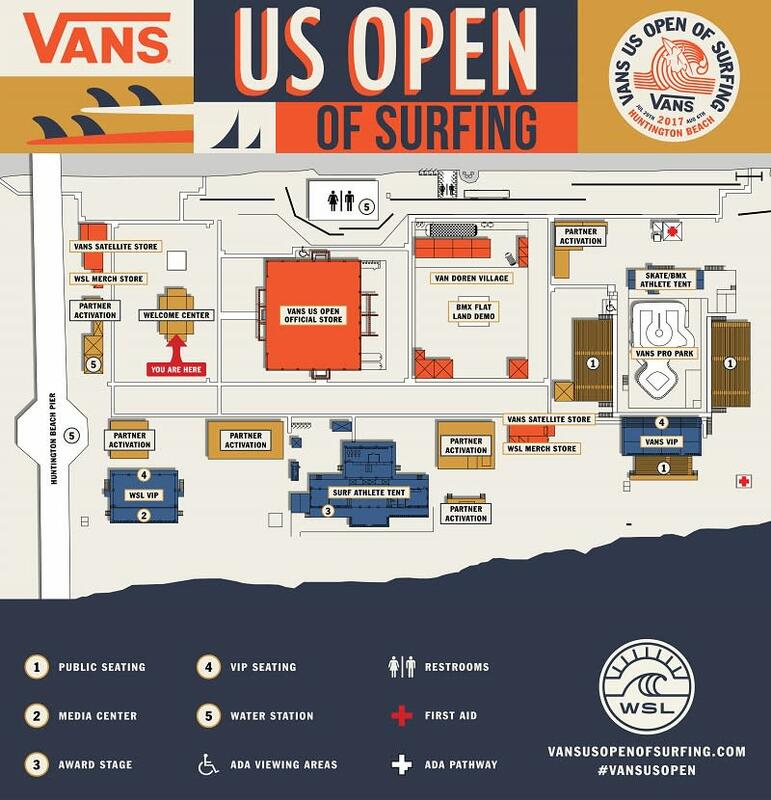 There is one entrance to the car park area of the building on Walnut near Main Street. 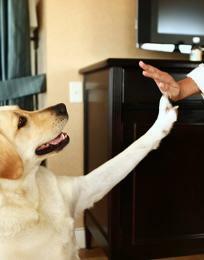 Complimentary valet services will be provided on the weekends.